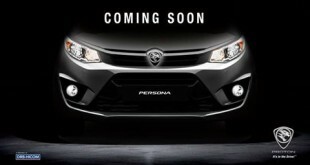 After the KLIMS 2010, many people especially the local are aware about the upcoming 2012 Proton Persona replacement model. During the 2010 Kuala Lumpur International Motor Show, Proton exhibited all of their concept car models – Tuah, Lekir, Lekiu, Kasturi and Jebat. 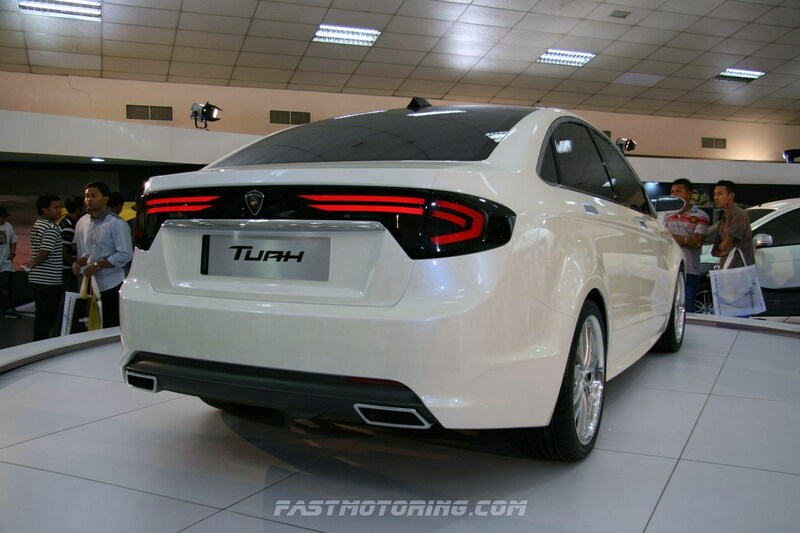 The Tuah is most likely the upcoming Proton Persona replacement model. The front looks like one of the popular Korean car model. From the side, it looks a bit like one of the German car model. The rear looks like the Subaru Legacy sedan (BD). However, the prototype concept may not fully render into the production model. Apparently, the entire design looks good and fit to be seen. 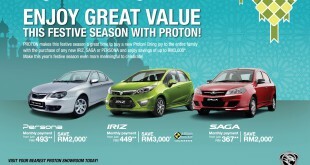 In addition, Proton’s MD Datuk Syed Zainal Abidin is currently working to change the power window perception of Proton. Therefore, the primary auto parts maker is working to develop a better and more reliable window regulator for Persona replacement model.